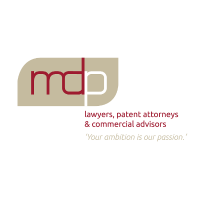 mdp Lawyers is a Melbourne-based corporate, commercial and intellectual property law practice, which boasts a unique blend of expertise in both international commercialisation and strategic advisory services. It is our wide range of expertience and expertise expertise that ensures we are able to help all our clients with risk management and asset protection, while maximising the commercial value of their intellectual property and expanding their businesses into new markets. We pride ourselves on our ability to provide holistic, strategic and informed advice across every facet of our clients’ businesses, and are 100% committed to understanding the needs and objectives of our clients. 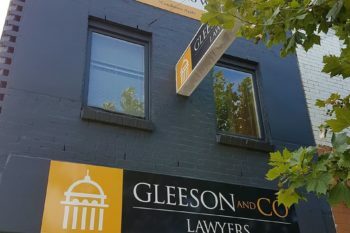 Our team is comprised of some of Australia’s most pre-eminent intellectual property lawyers who have advised on major litigation cases defending some of Australia’s most well-known brands and managed global trade mark portfolios for an extensive array of clients. We take an inquisitive, proactive, forward-thinking approach to all matters—our approach is characterised by an uncompromising commercial focus, adaptability and responsiveness. 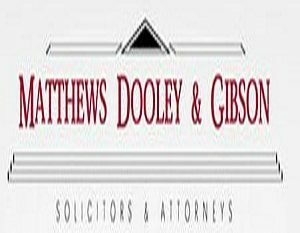 We provide services across all facets of intellectual property, patents, corporate and commercial law, litigation and dispute resolution, technology law, franchising and licensing, and competition and trade practices.